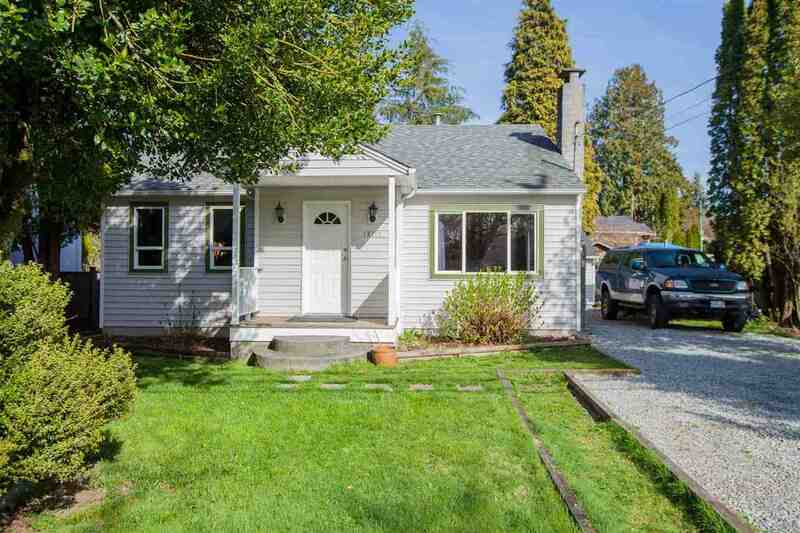 I have sold a property at 12060 264 ST in Maple Ridge. DENOVO HOMES over 5700 fin square foot 2 story including an unfin basement with separate entrance awaiting your ideas. Enter the generous 2 story foyer to find a custom Hardwood staircase, leading you to the Chef's kitchen with oversize island, ceiling height backlit cabinets leading you to your own covered 18x20 patio. BONUS living, dining, and mud room on the main, all with built in custom cabinetry. 4 generous sized beds up with 3 baths including a spa like ensuite with separate shower and free standing soaker. Don't miss Navien hot water on demand, Lennox furnace, & custom designer package including Kohler & Riobel fixtures, Caesarstone kitchen counters, Vanilla Oak flooring throughout the main and more! Ready approx end of Jan 2016. All msmnts from building plans are approx.